‘In Holland, not only the tulips are flowering. 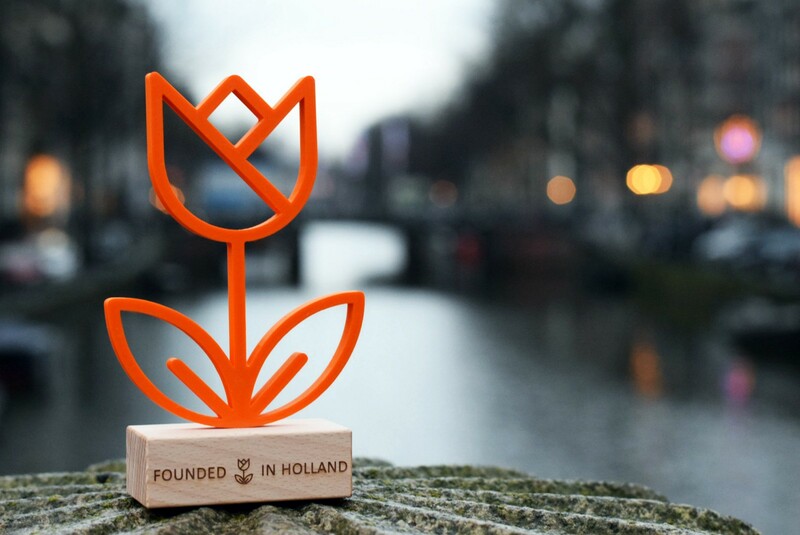 Since the beginning of the 21st century, the Netherlands has shown a flourishing startup scene’. Tim Gouw and Maarten van den Heuvel, founders of Weekly (the Innovation Startup), discussed what a privilege it is to own a startup in the Netherlands. ‘The people in the Netherlands are highly educated, 90 percent of the Dutch can hold a conversation in English and Schiphol airport is a great connection to the rest of the world’, van den Heuvel says in an interview over Skype. 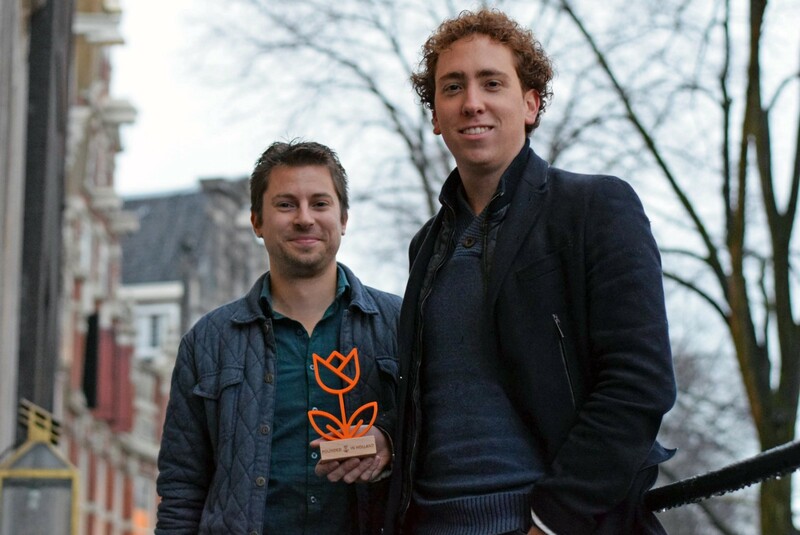 They want to present the flourishing startup scene within the Netherlands to the rest of the world. That’s why the two of them started Founded in Holland two months ago. They launched a website that showcases Dutch innovation through ‘a list of truly innovative Dutch startups’. ‘We want to give weight to the words ‘Innovation from Holland’, Gouw says, which didn’t go unnoticed; within a day 200 companies signed up. Founders of early startups and bigger companies showed interest in joining the program immediately. Gouw and van den Heuvel are very pleased that a big audience is finding the website: it gets a lot of traffic, up to 6000 hits a day. Not only Dutch companies were thrilled to join the innovation list, startups from different parts of the world showed interest in the platform. Worldwide there are a lot of countries that are not yet known for their innovation and that’s why they created Founded X. All countries in the world have their own unique advantages and characteristics. The lists presented by Founded X is a ‘tribute to all innovative startups worldwide that are proud of their local roots.’ Countries like Japan, India, and South Africa have spinoff websites where their most innovative startups are listed. Originally published at www.hollandinthevalley.com by Suzanne Hartog on December 8, 2014.